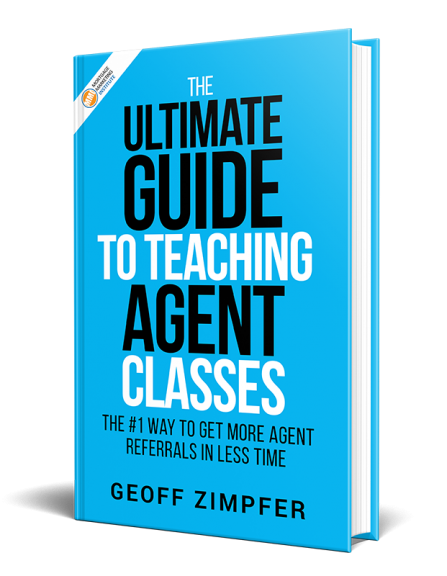 What if you could help agents stay top of mind with clients – even after they’ve sold a home? Do you WhoHub? WhoHub app is the brain child of 28 year veteran of the real estate business, Gordon Wood. WhoHub leverages the real estate agent’s local knowledge and relationships and keeps them top of mind long after the transaction is closed. The concept of WhoHub is a simple and easy to use app that keeps the the REALTOR® and Lender connected to the client long after a transaction is completed. 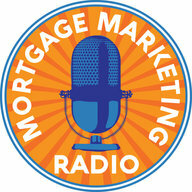 Our special guests for Mortgage Marketing Radio this week are Brad LaTour and Wade Vander Molen. Brad LaTour is the Co-Founder & CEO of WhoHub. Wade Vander Molen is the Director of Sales/Marketing for Stewart Title in the Washington DC area and has been a successful Title professional since 2005. Wade earns trust and referrals through helping REALTORS® and Lenders with their marketing. Wade has gained new referral partners in his area by introducing them to WhoHub. 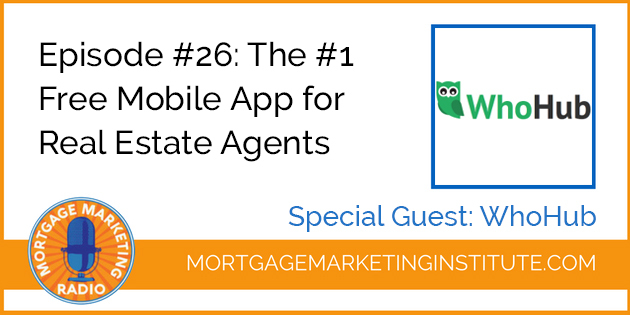 Also, you can leave a rating & review for Mortgage Marketing Radio on iTunes. That way, it helps other professionals discover the show. Finally, you can subscribe on iTunes or Stitcher to get all new episodes when they are released.